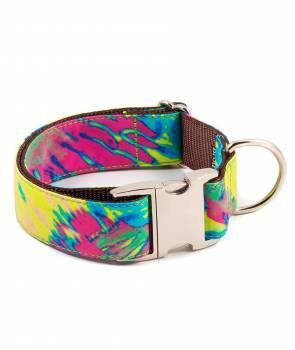 Brott solid yellow, dog collar made of high quality nylon fabric brown with yellow satin ribbon and stitching in the same color. 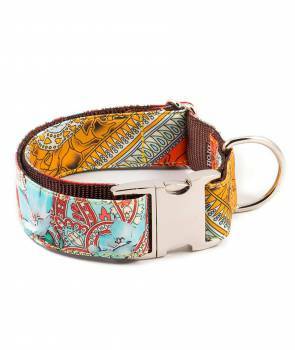 Brott solid mandarin, dog collar made of high quality nylon fabric brown with orange mandarin satin ribbon and stitching in the same color. 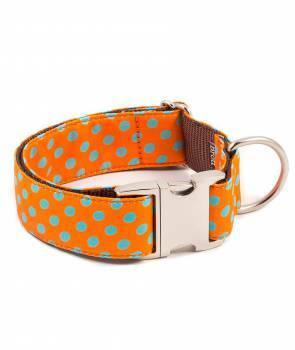 Brott solid orange, dog collar made of high quality nylon fabric brown with orange satin ribbon and stitching in the same color. Brott solid red, dog collar made of high quality nylon fabric brown with red satin ribbon and stitching in the same color. Brott solid pink gum, dog collar made of high quality nylon fabric brown with pink gum satin ribbon and stitching in the same color. Brott solid strawberry, dog collar made of high quality nylon fabric brown with strawberry satin ribbon and stitching in the same color. 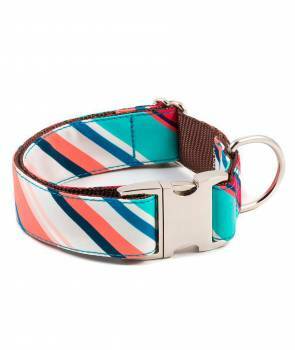 Brott solid pink, dog collar made of high quality nylon fabric brown with pink satin ribbon and stitching in the same color. Brott solid purple, dog collar made of high quality nylon fabric brown with purple satin ribbon and stitching in the same color. 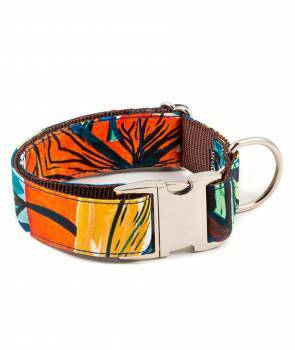 Brott solid turquoise, dog collar made of high quality nylon fabric brown with turquoise satin ribbon and stitching in the same color. Brott solid serenity, dog collar made of high quality nylon fabric brown with serenity satin ribbon and stitching in the same color. Brott solid electric blue, dog collar made of high quality nylon fabric brown with electric blue satin ribbon and stitching in the same color. Brott solid green aqua, dog collar made of high quality nylon fabric brown with green aqua satin ribbon and stitching in the same color. Brott solid green, dog collar made of high quality nylon fabric brown with green satin ribbon and stitching in the same color. Brott solid green forest, dog collar made of high quality nylon fabric brown with green forest satin ribbon and stitching in the same color. Brott solid brown, dog collar made of high quality nylon fabric brown with brown satin ribbon and stitching in the same color. Brott solid grey, dog collar made of high quality nylon fabric brown with grey satin ribbon and stitching in the same color. © 2014 Copyright Brott Barcelona.